Birth*: George Washburn Faulkner was born on 23 May 1832 at IN. He was the son of Emanuel Ford Faulkner and Rebecca Coffey. 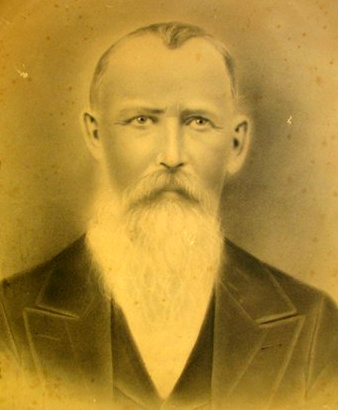 Death*: George Washburn Faulkner died on 8 January 1915 at Ellettsville, Monroe Co., IN, at age 82 . Marriage*: George Washington Faulkner married Frances A. Suddeth. Birth*: George Washington Faulkner was born circa 1847 at GA.
[S1769] Unknown author, Ray Lester Kinship. [S2048] Unknown volume, Livingston Co., Ky. Death Certificate, unknown repository. He was the son of Albert Green Faulkner and Emma Annie Thorne. 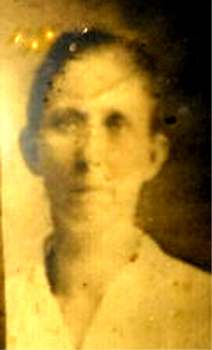 Birth*: Georgeanna Faulkner was born on 2 January 1870 at Warren Co., NC. She was the daughter of Henry Wells Faulkner and Martha A. Rudd. [S179] Unknown volume, Vance Co., N.C. Death Certificate: Vol. 24, pg 264, Register of Deeds Vance Co., NC Courthouse. [S8] Warren Co., N.C. 1900 Census, pg 110. [S545] 1930 Vance Co., N.C. Census, pg 191. Death*: Gilbert Vernon Faulkner died on 28 September 1938 at Franklin Co., NC, at age 44 . Informant was Mrs. Vernon Roberson. Marriage*: Gladys Green Faulkner married George Harrell Watkins on 25 November 1933 at NC. [S522] The Daily Dispatch, 7 Oct 2015. Birth*: Rev. Governor Hill Faulkner was born on 24 October 1838 at Wake Co., NC. He was the son of John Falkner and Sarah Sally Stewart. Death*: Rev. Governor Hill Faulkner died on 31 May 1919 at Paragould, Greene Co., AR, at age 80 . [S1306] 1880 Greene Co., Ark. Census. Marriage*: Grace C. Faulkner married George Marcus Hyatt circa 1916. 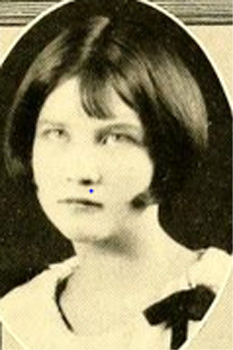 She was the daughter of Sidney Lewis Faulkner and Alice May Mosley. Birth*: Greely R. Faulkner was born on 14 November 1888 at Splunge, Monroe Co., MS. 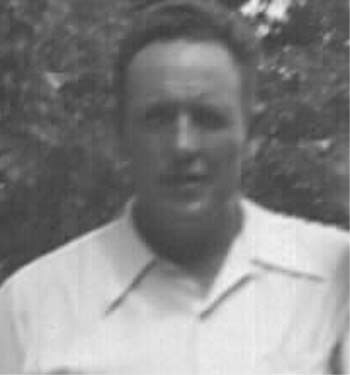 He was the son of Isom Ceymour Faulkner and Ella "Edd" Price. She was the daughter of Washington George Falkner and Narcissa Geanette Pernell. Marriage*: Gwendolyn Denise Faulkner married Wayne Thomas Stevenson. [S522] The Daily Dispatch, 21 Jul 2013. Birth*: Hardy Faulkner was born circa 1762 at Granville Co., NC. [S414] Unknown subject, Revolutionary War Pension Claims, Mary Falkner's claim dated 13 Jan 1856 filed in Granville, Co., N.C.
[S51] 1800 Granville Co., N.C. Census. [S116] 1810 Granville Co., N.C. Census.